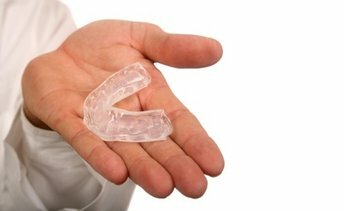 Many people are afflicted with bruxism, or teeth grinding. Some people may do this consciously during the day, but it is a larger problem at night while you are asleep. Grinding your teeth can damage enamel, wear down teeth, cause jaw pain, or irritate your gums. If you suspect you may be grinding your teeth at night set up an appointment with us today!